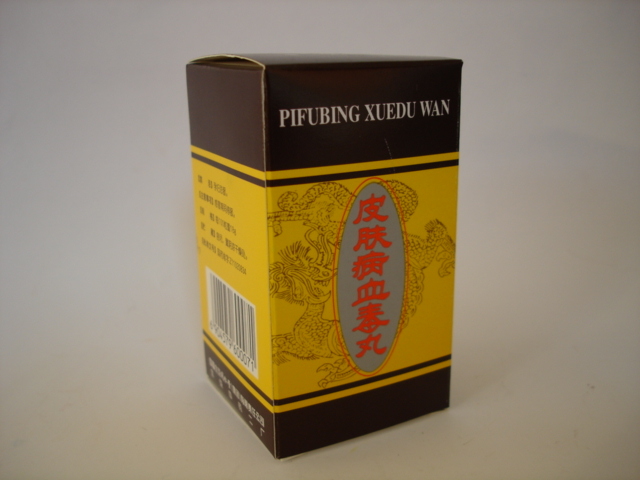 Product Name:	Pifubing Xuedu Wan 皮膚病血毒丸 by Beijing Tongrentang. 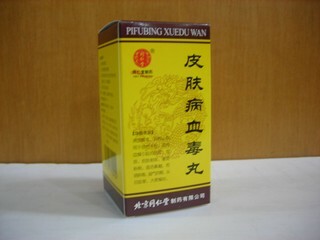 Pifubin Xuedu Wan is a famous & common used herbal product for various skin problems such as Acne, Eczema, Psoriasis etc. 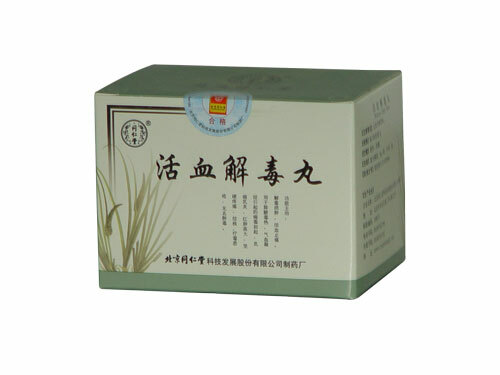 The main benefits of this product are: removing fever and clearing toxic in the blood, improving blood circulation, stopping the inflammation and making the skin healthier. 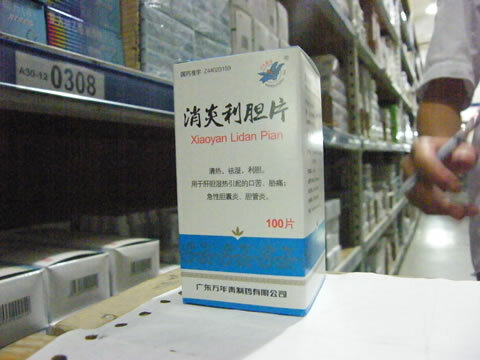 Pifubing Xuedu Wan Usage and dosage: 20 pills each time, 2 times daily. 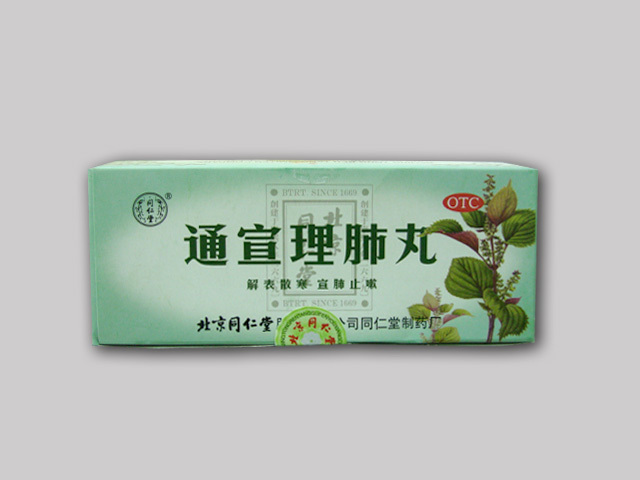 Recommend one month as a course.